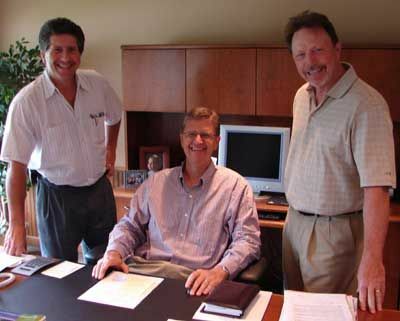 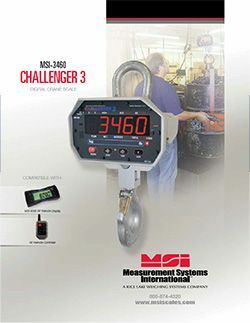 Our sales force is committed to selling quality products designed to fit your application at the best possible price. 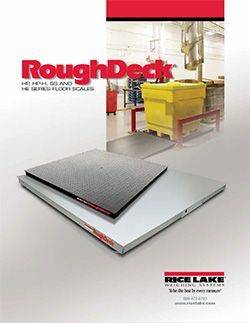 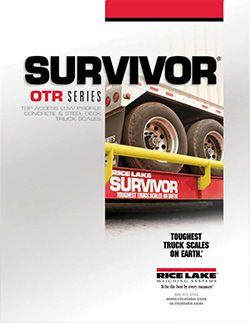 Whether you need an 80' unattended truck scale with traffic controls and accounting software, or a 5 lb. 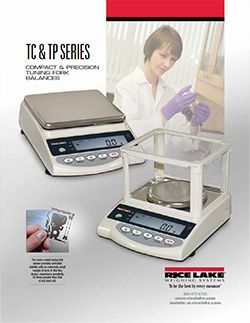 bench scale, we will find the right product for you. 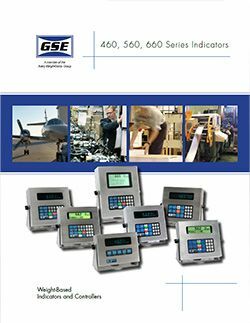 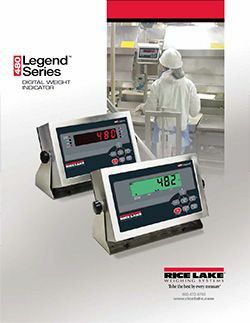 From standard installation to unique applications, we have over 40 years experience designing and installing scales systems.